This essay presents three basic premises. 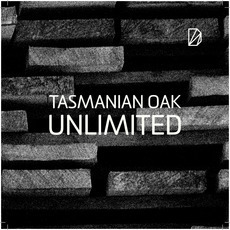 First, Tasmanian oak is the new exclusive Tasmanian wood ‘species’. Then, Tasmania’s designers need to seriously re-evaluate it’s potential and character. Finally, if our designers have any sense of sustainable practice, they will find that high-feature timber is the new black, the material they should strive to use. While simple to state, these propositions are more complex to explain as they include intertwined strands of forest and resource policy, material science, and perceptions of culture and opinion. It is useful to discuss each in turn.